Later re-published as `Future in the Stars` but without the original funnies. This is the original, as written by the author. 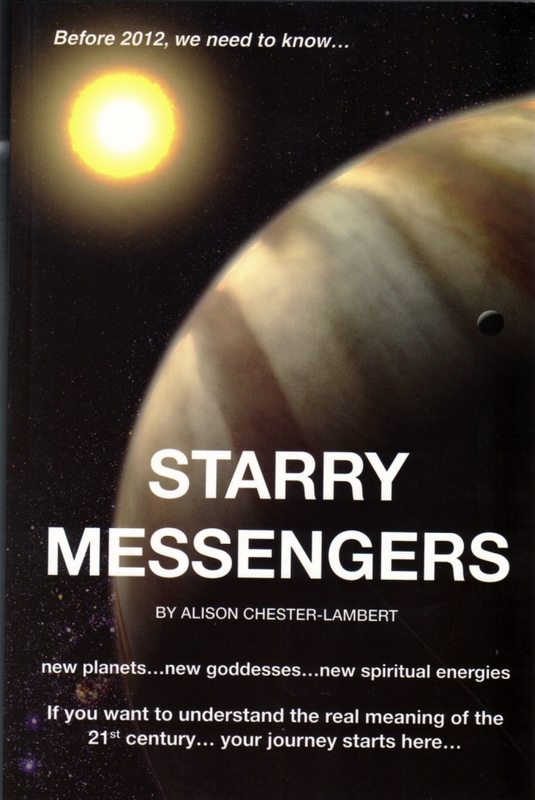 This book was first published by The Midlands School of Astrology in a limited run of just 300 copies. The printer then went into liquidation so there can never be a re-print. It is about the discovery of a whole new region of the Solar System and what that means for the human race in the 21st century. It was wrriten for all to understand, including those who do not know astrology. 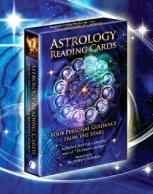 However it has also been hailed as a classic text for astrologers by the Astrological Journal of the UK and Dell Horoscopes of the USA. There is now just one box of these books left and they are being sold at only £10, which includes postage and packing. This book was and still is, hailed as a classic with brilliant insights and predictions for the 21st century. You do not need to understand astrology to read it.